Last July, esports organization ESL lifted the lifetime ban on tournament participation from Counter-Strike: Global Offensive players who had been caught cheating or participating in match-fixing schemes. The new sanctions now call for a two-year ban on cheaters and a five-year ban on match fixers, with the potential for longer bans in extreme cases. This week, esports tournament organization DreamHack joined ESL in implementing the same rule changes and lifting prior lifetime bans. The new ruleset comes as part of a partnership between DreamHack and ESL and the Esports Integrity Coalition (ESIC), a nonprofit founded in 2016. ESIC recommended this new ruleset based on the results of a survey of 7,544 respondents, taken from May through July of this year. 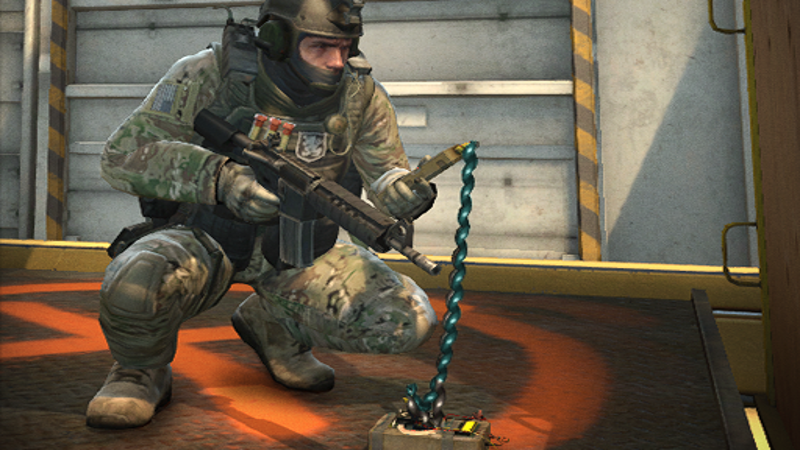 Ninety percent of the survey participants identified as members of the CS:GO community. Famous CS:GO cheaters and match-fixers now have the opportunity to re-enter the competitive scene. This includes the four players from the CS:GO team iBuyPower who were involved in one of the scene’s most well-known match-fixing schemes and who received a lifetime ban from Valve back in 2015. As of last July, these players could participate in ESL-hosted tournaments. Braxton “swag” Pierce, who was only 17 when he received a lifetime ban, returned to playing competitive CS:GO for Cloud9 at an ESL event last month. Now, he and other formerly banned players can also enter DreamHack-hosted tournaments, including Open and Masters CS:GO events. Valve Software hasn’t lifted their lifetime ban on these players, though, and Valve foots the bill for CS:GO Minors and Majors. Braxton Pierce’s age at the time of the match-fixing scandal engendered sympathy from the CS: GO community and inspired a growing #FreeBrax movement. That same community has had mixed reactions to other cheaters and match-fixers. The other iBuyPower match-fixers have moved into careers as Twitch streamers and gaming e-celebs. Josh “Steel” Nissan appeared in a comedy video about match-fixing for a CS:GO tournament earlier this year. Steel has said he still feels remorse about what happened, in part because a chunk of the CS:GO community hasn’t let him forget it. In a YouTube interview this week about the rule changes, he said, “I kind of still feel guilty. When people harass me about it, I still feel bad about it… [Streaming] has become more of a chore, because you have people coming in and harassing and everything.” Steel then said he hoped the rule change would be “the saving grace to my streaming career,” in that it might change public opinion and encourage CS:GO fans to move on.